Why Should You Train Your Employees Online? Training your employees properly is vital to how successful your business will be in the future. Poorly trained employees will make the business suffer greatly. Even the most promising new hires are unlikely to do a good job when the structure of their position is not effectively communicated from the start. It is crucial to have a well-formed and created training program in place before you hire on more employees, as this will allow them to hit the ground running from the moment they come on board. Take the time to create a strategic and well put together training program, and use a medium that will not only successfully help your employees to learn, but will also help you streamline your process and save you money. Online training allows everyone to still complete their job, considering they are not bothered with having to teach at the time online training is being conducted. Training employees online gives you all of the control. Not only is online training an effective method of training them successfully, but it helps them to interact with one another even if they are all over the world. You have all freedom and control when it comes to designing and creating the training program, and you will be able to effectively monitor the progress of each employee’s training. 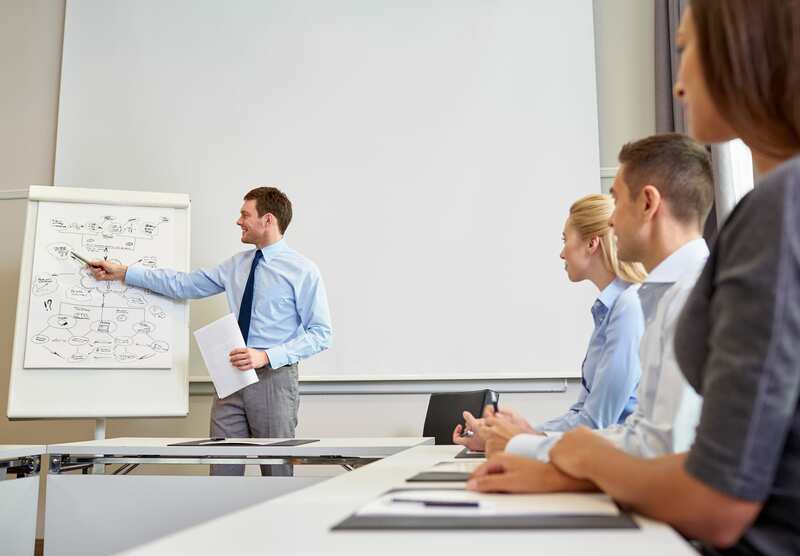 While it is always wise to incorporate hands-on training whenever possible, video conferencing and online seminars also allow you to effectively interact and teach employees, too. There are so many useful facets to online training that it’s quickly becoming one of the most used methods to train both new and existing employees. In fact, studies have shown that online training is one of the most efficient and effective methods to proper training. Businesses that employ online training programs tend to have a larger success rate and are able to obtain a higher profitability due to their well-trained and well-educated employees. Before you begin the hiring process for your business, do some research and fabricate an online training program that suitably teaches and informs the employees of their jobs and what the business is all about. The more knowledgeable they are, the better they will be able to perform their jobs as well as communicate with clients. Don’t let the success of your business fail due to improper training tactics. 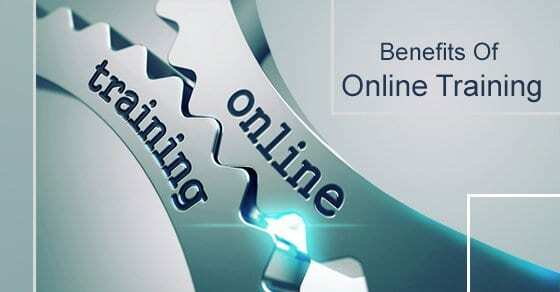 Reach a wider audience and train your employees through the many wonderful features of online training programs.